These photos were taken about 5 hours after I applied my makeup. I've taken a stroll at Los Gatos downtown, the weather was just a tad windy. I think it held up pretty well. I did fell asleep and went to dinner right after, and the I can still see the foundation's still there but the coverage does diminish a lot. Overall I think it's a great alternative to a straight-up liquid foundation. 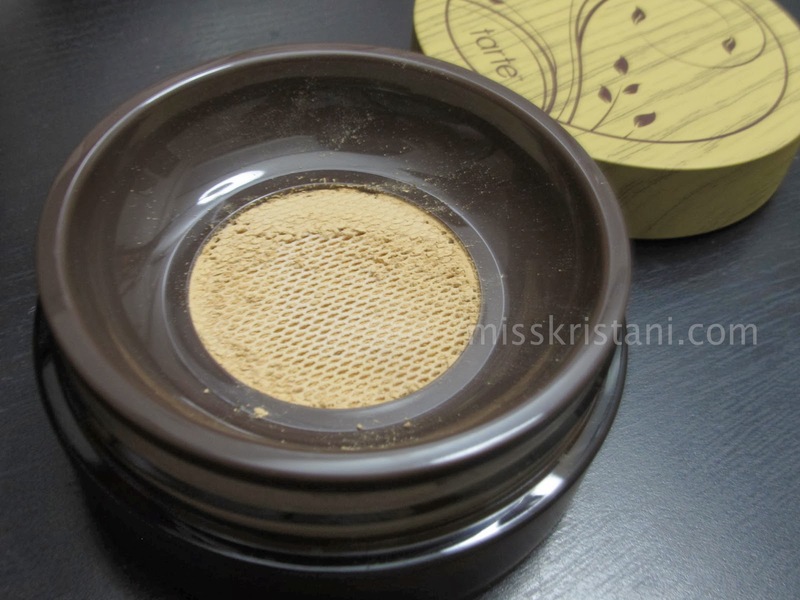 It's weightless, and it's easier to blend, but be careful if you have dry patches. It is still powder after all. Make sure you moisturize enough and use primer beforehand. 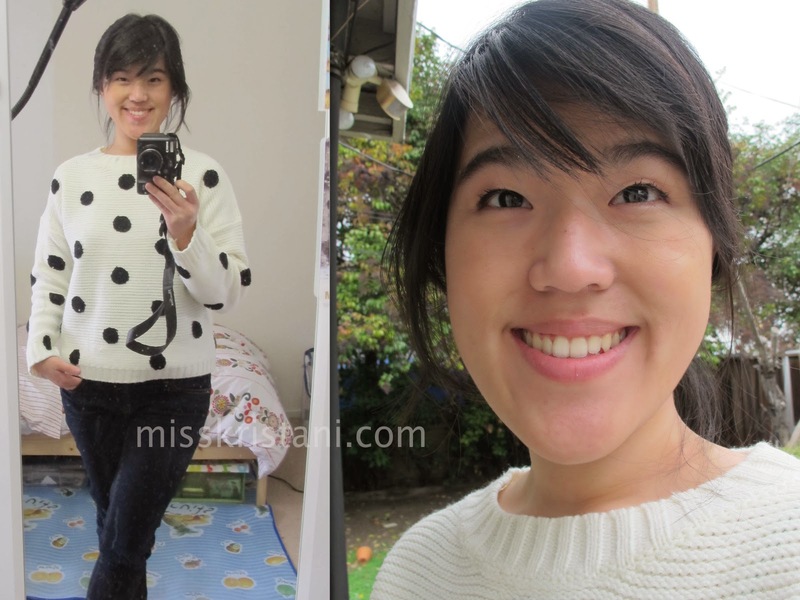 I'm loving my polkadot sweater. I got it from Nordstrom. Sadly it's no longer available. I'm sure you can find something similar like this one from Forever 21. 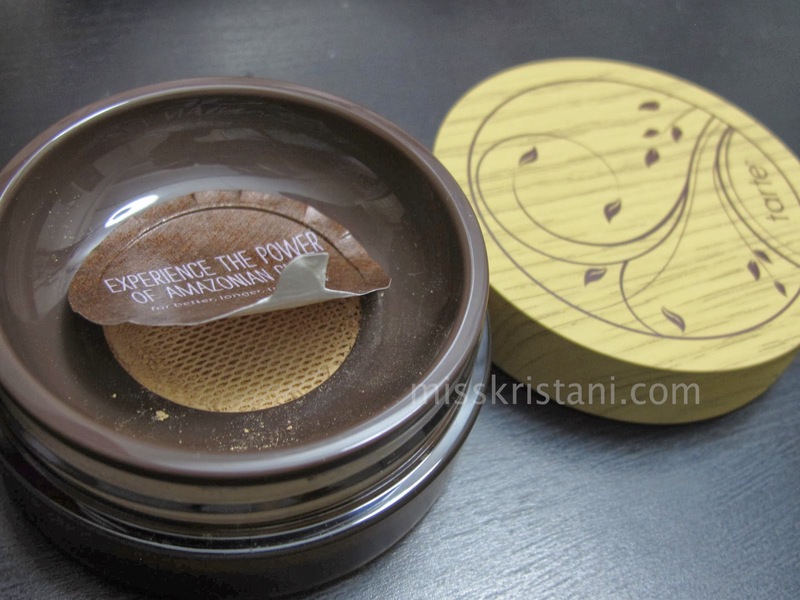 What's your favorite mineral foundation?